The Texarkana Arkansas Police have released details regarding this morning’s bomb scare at the Bi-State Building in downtown Texarkana. 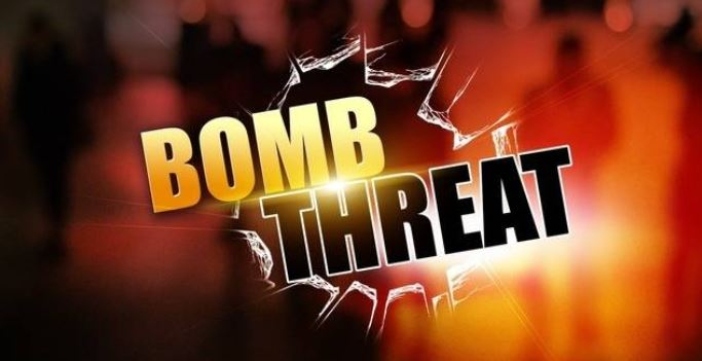 After the discovery of a suspicious package, the building was evacuated before 9:00 am and a special Bomb Squad was called in from El Dorado Arkansas. On the 18th day of March 2019, at 0840 hours, a citizen at the Bi-State Justice Center (100 North Stateline Ave.) observed what they believed to be a suspicious package on the northeast corner of the Bi-State Jail. 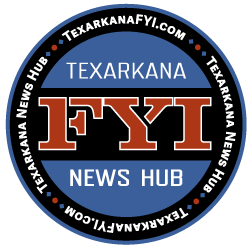 They immediately reported the package at which time the Texarkana Arkansas Police Department responded. Upon arrival, officers located a small package with three glass cylinders inside. The cylinders had unknown writing or symbols written on the outside and an unknown substance was inside with what appeared to be wires extending from the base.